Piano Studio Growth – Where do you even start? Building and growing a piano studio is an exciting and challenging task. You have to continue to adapt your teaching as students change, challenges emerge, technology improves and research deepens. At the same time, you need to keep on top of managing your business: marketing, administration, finances and piano studio growth. You need to keep current with changes in the industry, continue your professional development and make sure that your teaching is in-line with best practice. For some teachers, running a studio from home with a small number of students is perfect for them and suits their lifestyle. For others, the thought of growing a big, thriving studio, perhaps with multiple teachers or even multiple locations, is a really exciting proposition. 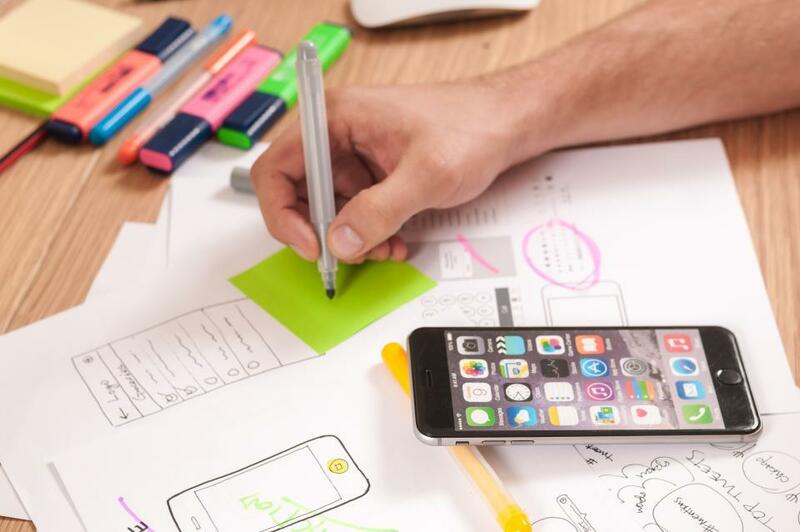 Going one step further, there are teachers who might already have a big studio and are ready to start a new business, perhaps selling courses or training online or setting up in a related industry. Wherever you want to go with your studio, there tends to be one big stumbling block – can you guess what it is? Piano studio growth…Yep, it’s easy to feel overwhelmed. Are you feeling overwhelmed by trying to fit too much in at once? Teachers already complain to me about feeling overwhelmed with all the information available to them, both here and social media, and here I am, writing another blog post! The great news is that over the last few months, my team and I have been working to organise all of my content into one streamlined, organised step-by-step map to help guide you through improving your teaching and growing your studio – whether you’ve been teaching for days or decades! …and as new content is created, we’re adding it to the map so that it only becomes more valuable over time. It’s called the Studio Growth Roadmap and here’s how it works. To help teachers navigate the challenges of building a thriving studio, we’ve recently created the Studio Growth Roadmap. The purpose of this roadmap is to guide you through the complete process of creating a successful piano teaching studio, one step at a time. I think of it a little bit like a London Underground Map. Can you imagine trying to navigate the “Tube” without one of these? No matter which stage of the journey you’re at, simply follow these steps to plan, build, teach amazing lessons, adapt, grow or even pivot your piano studio business with ease using resources from all my courses, podcasts, blog posts, PDFs and lesson plans. Best of all, you can ‘start driving’ from anywhere in the roadmap! If your studio is already up and running, you might want to jump straight to Adapting or Growing. If you’re just getting started, head to Planning or Building. Let me take you through the stages. Your Mission: Why are you teaching? This is important for giving your studio and teaching the right focus, goals and direction, whether you’re just getting started or have been in the industry for decades. In this part of the Roadmap, we’ll also ensure our teaching is aligned with our goals. It’s great to check in with this every now and then to make sure you’re still on the right path. We’ll also look at managing your time and avoiding “overwhelm” plus explore some mistakes that new teachers commonly make. The aim of this stage is to help you establish your philosophy of teaching, set your studio vision and goals and decide on what format your lessons will take. Set up your business to succeed. The Building Stage is the second part of the planning component of the Roadmap and it’s all about your studio business. It’s crucial to set up your teaching business correctly in order to ensure compliance, avoid inefficiencies, maximise marketing potential and create a business that doesn’t run you! You can then work on your brand, logo, website, social profiles, software and technology. You’ll need to know your numbers, have a simple business plan and appropriate policies in place. We’ll help you set up business frameworks and procedures and recommend ways you can save time using software. We’ll then consider your marketing and how you’re going to fill your studio with eager students as well as what equipment you’ll be needing to buy. Phew! Sounds like a lot but don’t worry – we’ll be holding your hand each step of the way. The aim of this stage is to create a strong brand and business on which to build your thriving studio. We’ll set up your policies, procedures and processes in order to launch with success and start filling your studio with happy students. Let me show you ways to help build your business. Now that you’ve got a direction, vision for the future and strong business foundation, the Teaching Stage is where you put your plan into action and teach your first lessons! The Teaching Stage is all about pedagogy. This is the most exciting time for any new teacher (or teacher who has recently changed their teaching style/method). What will you teach? How will your students enjoy it? What’s going to connect with them? 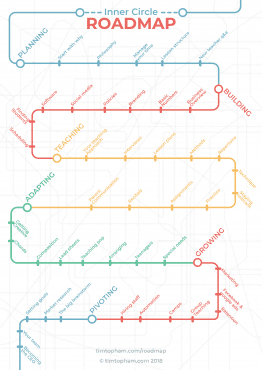 Whether you’re starting from scratch or pivoting to a different method of teaching (eg. group teaching), how do you create a curriculum, plan your lessons, encourage practice and assess students effectively? We’ll be helping you interview new students, choose a teaching method, find the best repertoire, build a healthy technique and work out the best way to approach lesson assignments and practice guides. We’ll also touch on assessments including exams, recitals and the sometimes tricky business of talking to parents. The teaching stage is one of the most exciting for any new music teacher. When you’ve got your studio running effectively, you may realise after a while that your teaching needs tweaking, or a complete overhaul! Perhaps you’ve joined the Inner Circle after 20 or more years of successful teaching and have been hearing about all the fun ways to integrate improvising, chord-playing and pop music, but don’t know where to start. Or perhaps you’ve been looking for help teaching a student with special needs or an adult that needs some extra motivation that playing their favourite songs might give but these areas of teaching are completely new to you. 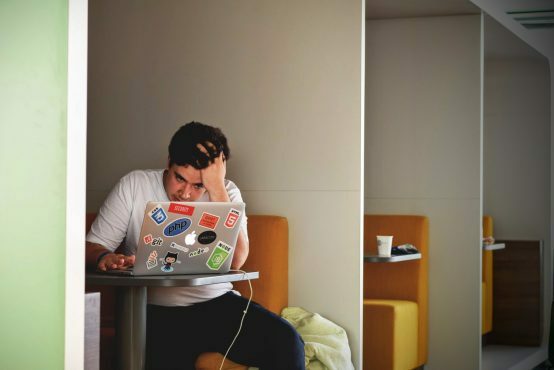 You’ll find the Adapting Stage of the Roadmap especially useful if you’ve ever been taken out of your comfort zone by a student who seems to be losing motivation but you’re at a loss for what to do next. Unlike the other stages, this is one that will never really be ‘finished’ and that you will likely keep coming back to and dipping into as needed. We’ll be deep-diving into all matter of creative teaching: chords, composing, improv, pop, lead sheets, etc. plus we’ll explore approaches to Special Needs teaching, using technology and motivating teens. 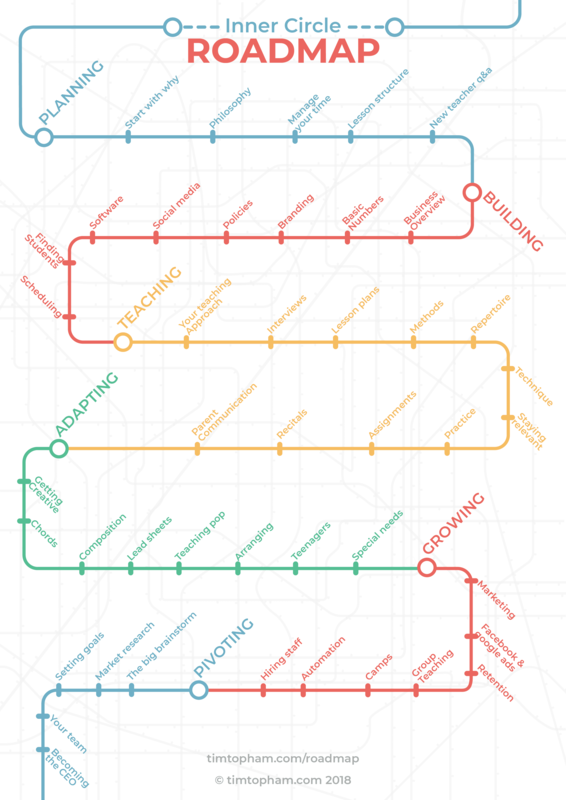 The Roadmap will show you how you can adapt your teaching. Once your studio is up and running, it’s time to focus on growing your student numbers, retaining students effectively and ensuring the day to day management of your studio runs smoothly (and maybe even without your help!). The Growth Stage of your studio is one that will be in perpetual motion, depending on your goals for student numbers and your own business. 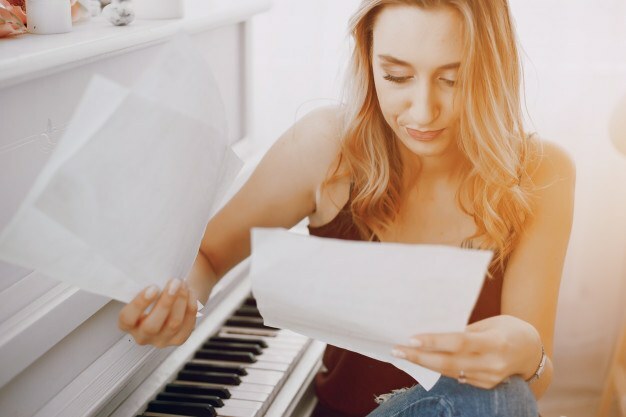 It’s in this stage that we’ll explore the next steps in your journey as a music teacher and business owner, including what to do when you’ve got a waiting list and no more space in your schedule! We’ll discuss how to hire teachers, lease rental space and even expand to multiple locations. We’ll also explore things you can do to grow numbers in your own studio including online teaching, group classes, keyboard ensembles, summer camps and workshops. 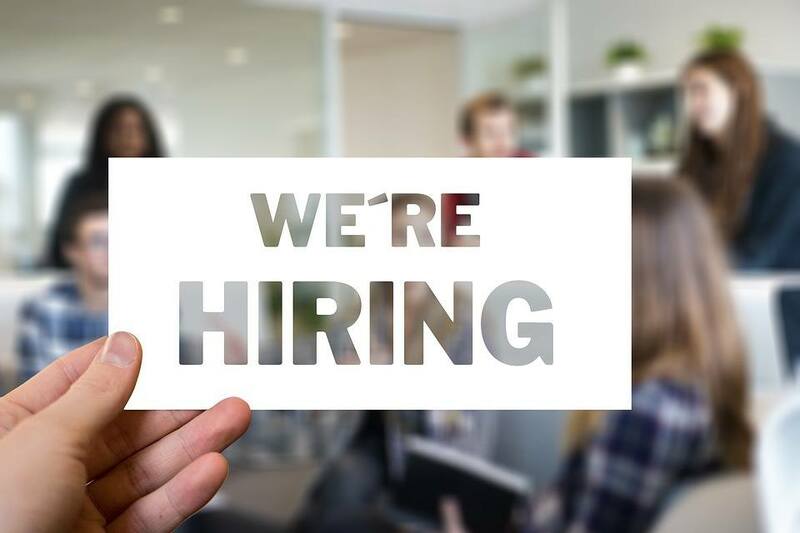 We’ll also help take the pressure off you by suggesting ways that you can reduce your administration by employing software automation and/or hiring “virtual assistants”. The aim of this stage is to take a step back and look at the “big picture” of your studio business and work out the most effective ways for you to grow and expand in a way that suits your lifestyle and goals. Become a confident business owner and watch your business grow. What do you do when you’ve built the studio of your dreams, students and parents are happy, your team is thriving and you’ve hired a manager to run things day-to-day. You could live in the Bahamas and spend all day in a hammock by the beach, but what if you’re keen for a new challenge that builds on the skills you’ve grown running your studio to date? If you’ve worked hard enough to get to this position, you may find yourself wondering, “What next?”. If this sounds like you, then you are probably more entrepreneurial that you thought! The Pivot Stage of your roadmap is when you consider diversification of your income outside of music teaching (or into related areas). 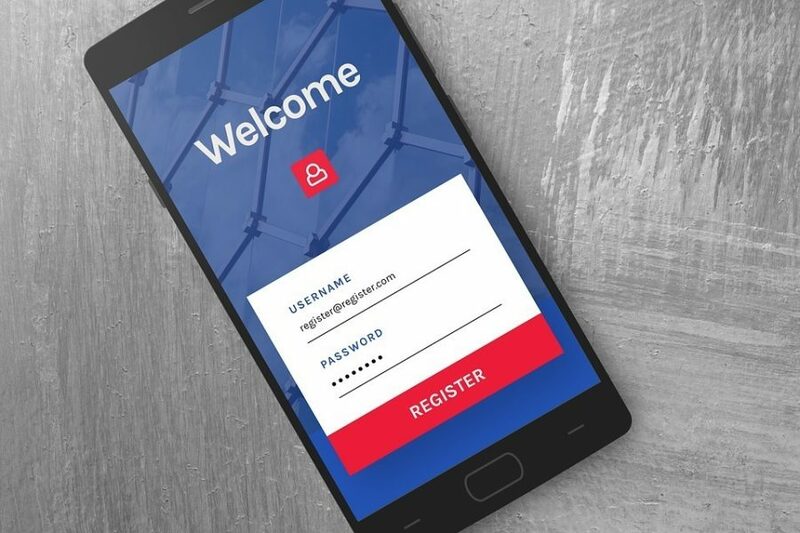 Oftentimes, the opportunities here are through starting an online business by selling information products or services, but it could also be setting up your own membership or perhaps a retail outlet. 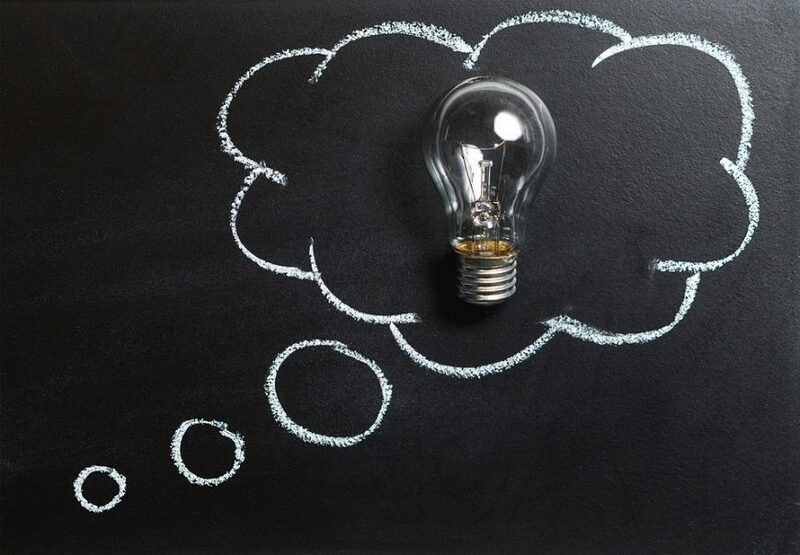 We’ll give you some ideas about what products or services you could offer and how to brainstorm ideas. We’ll explore case studies and hear from teachers who are already into their Pivot Stage. 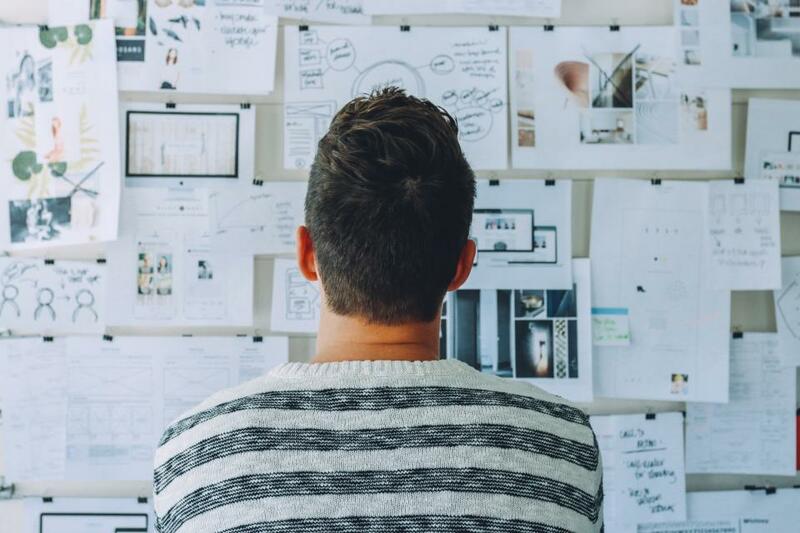 We’ll take you through the process of validating a new idea, building a Minimum Viable Product, testing your idea and pivoting further. We’ll also help you plan, build and launch your new idea to the world. Let’s talk about other ways you can grow your business. There are plenty of avenues for success. Access to the Studio Growth Roadmap is one of the many benefits of my Inner Circle Piano Teaching Community membership which you can access today by clicking below. Plus there are plenty of new resources that are in the pipeline! 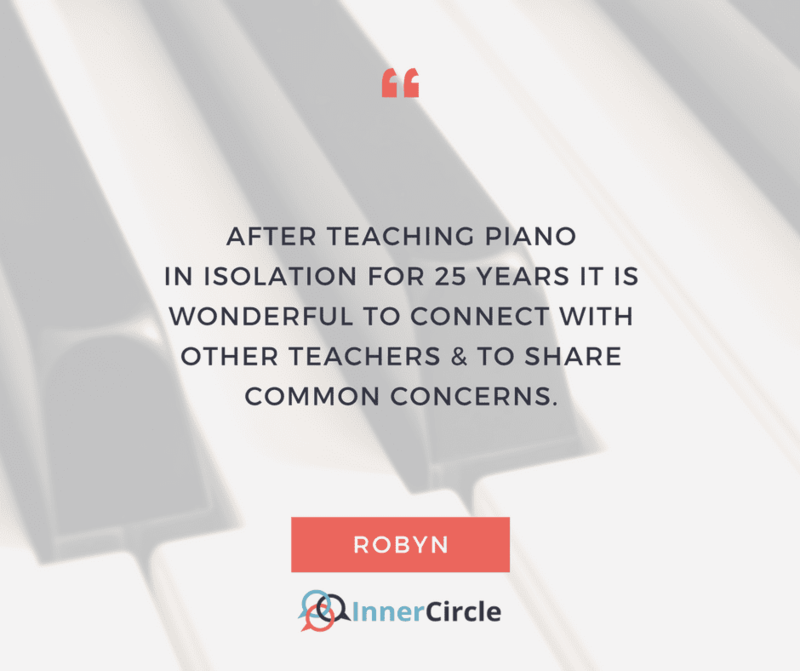 The Inner Circle is the world’s premier source of support and training for piano teachers, whatever stage of the teaching journey they are at. 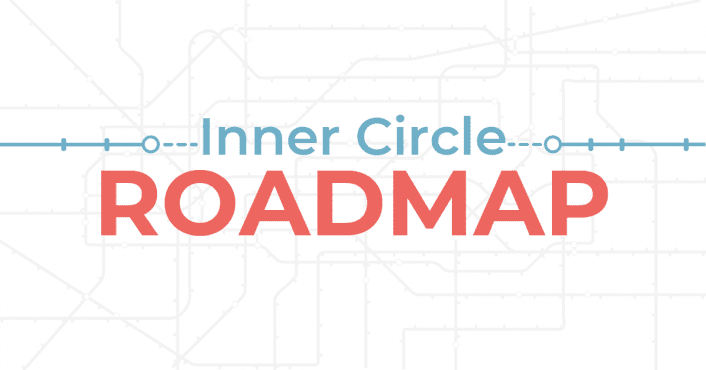 What could the Inner Circle do for your teaching? 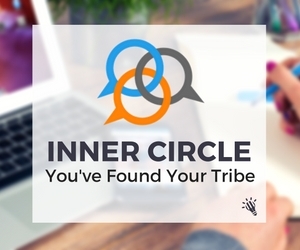 Click here to learn more about the Inner Circle and what it can do for your teaching. I look forward to welcoming you into the community and getting you started on your Studio Growth Roadmap to success.